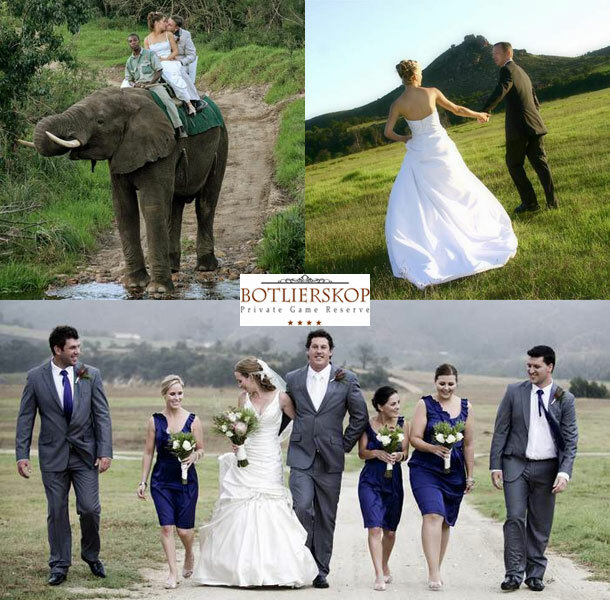 Wedding ceremonies are as popular at Botlierskop as our roaring fires, lions and venue! On the wooden deck many a happy couple has exchanged vows in front of friends, family and the presence of natural beauty and overwhelming tranquility. 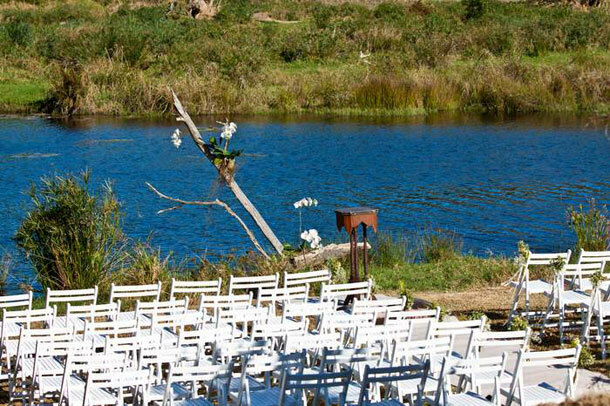 The game reserve has many opportunities for breathtaking photography and to make sure your memories are as precious as your wedding day, ask the wedding co-ordinater to direct you to the best available options. We’re ready to help you make your big day as magical as you have always dreamed of and we also have accommodation in Little Brak in a variety of suites. To book your wedding and this lovely venue telephone Francina and the team on +27 (0)44 696-6055. Alternatively for further details or to send and enquiry visit Botlierskop Private Game Reserve.